Los Monteros Hotel is a 5* hotel situated in Marbella. With its large rooms and guest facilities of a choice of 3 restaurants as well as a relaxed bar and other amenities including pools, a spa and a separate beachfront club known as La Cabane. 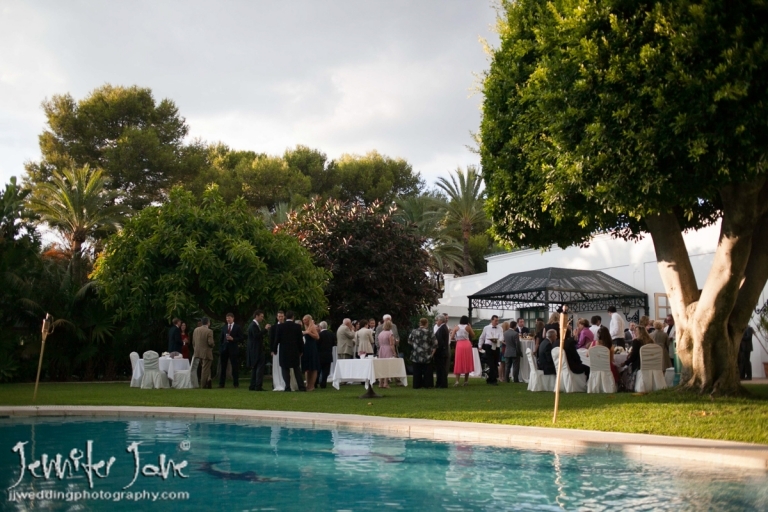 It is a popular choice in Marbella to host your wedding reception. 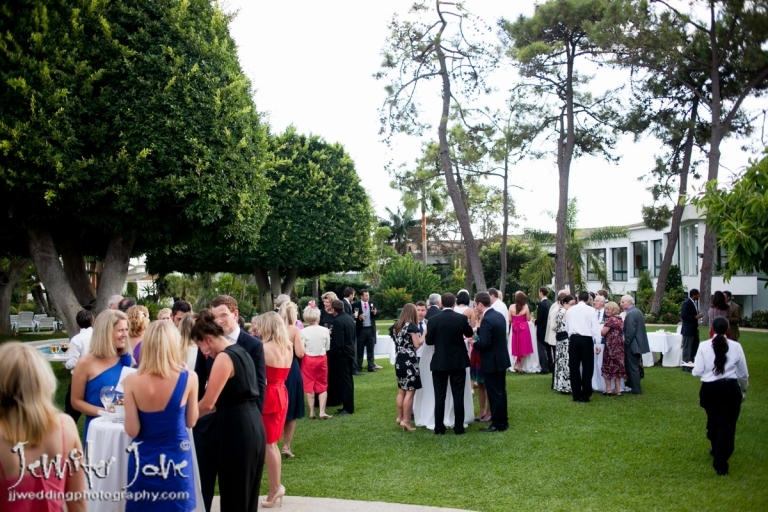 The gardens of the hotel are a stunning backdrop for your portrait shoot whilst guests enjoy cocktails and canapés nearby. 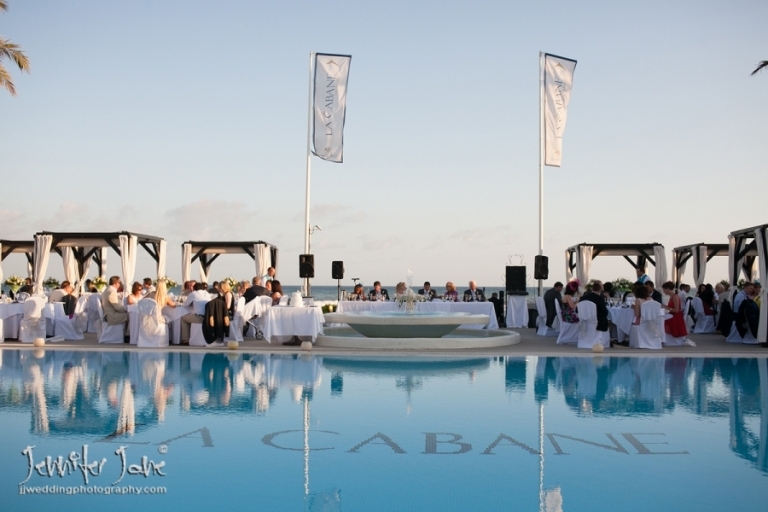 Then onto the La Cabane to enjoy your wedding breakfast and evening entertainment.